This David Crowder song was a part of my wedding 15+ years ago. Still love the simple lyrics. And I still need to be reminded to be still and listen to what He has done for me. Praise our God for He is good. Come and listen, come to the water’s edge, all you who know and fear the Lord. 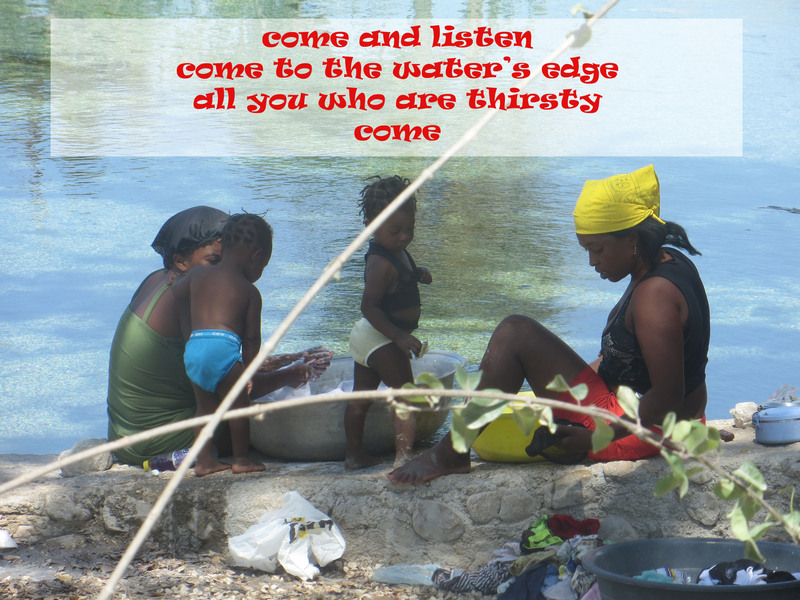 Come and listen, come to the water’s edge all you who are thirsty, come. Come and listen to what He’s done. Praise our God for He is good.